Thanks for taking the opportunity to visit our website. 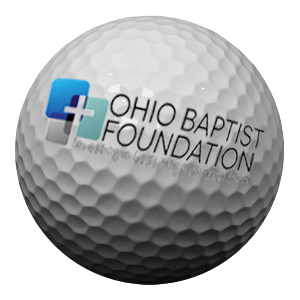 The Ohio Baptist Foundation exists to serve you. Our desire is to assist individuals and churches with a variety of giving and investment opportunities that will further the cause of Christ and the advancement of His Kingdom on earth! A Christian Estate Stewardship Seminar is a seminar providing information on Christian Wills and Revocable Living Trusts and is sponsored by the Ohio Baptist Foundation at no cost to the local church or association. Contact us for more details. 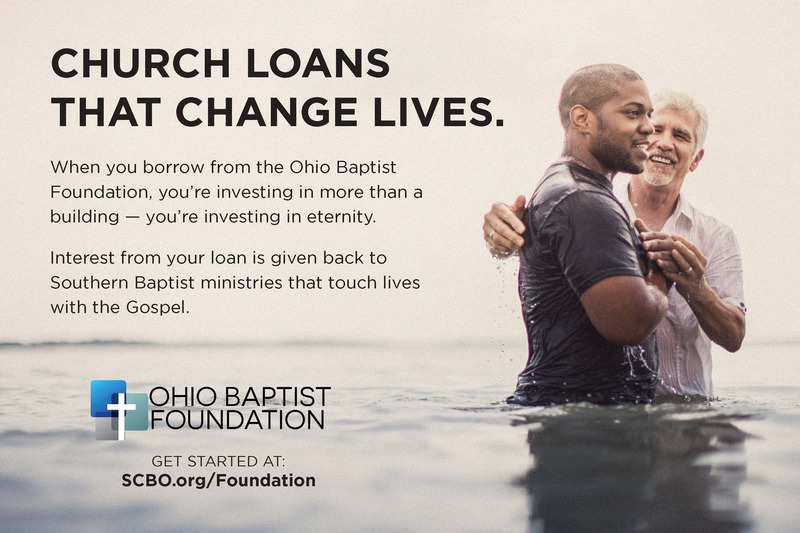 The Ohio Baptist Foundation provides Christian Estate Planning consultation services to members of churches affiliated with and in cooperation with the State Convention of Baptists in Ohio. Contact us today to set up a meeting. The OBF is able to accommodate many different types of gifts. Our staff can find the right plan to maximize the Kingdom impact of your resources. The Ohio Baptist Foundation provides services to assist you in developing an estate planning strategy that will represent your personal and family values and fulfill your charitable wishes and desires. Contact us today for a personal consultation. 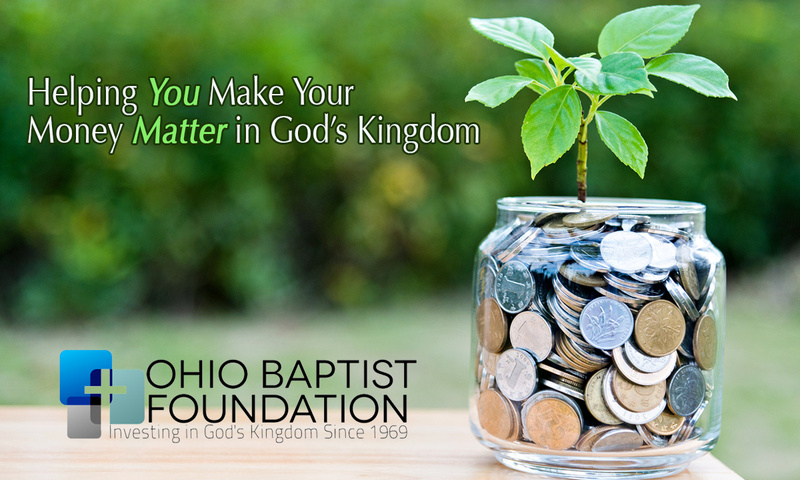 The mission of the Ohio Baptist Foundation is to serve as a fiduciary resource ministry, to administer the growth and distribution of our funds with integrity, and to promote perpetual stewardship through endowments. Numerous Funds have been established by the OBF to support mission causes sanctioned by our donors and the SCBO. Individuals and churches can contribute to these funds at any time and with any contribution amount.